1. C-Section Drape, 100 in. x 72 in. x 120 in. 3. 8 in. x 8 in. teardrop fenestration. 4. CONTROL* Plus Fabric Reinforcement. effective fluid management for obstetrics, gynecological and C-Section procedures. 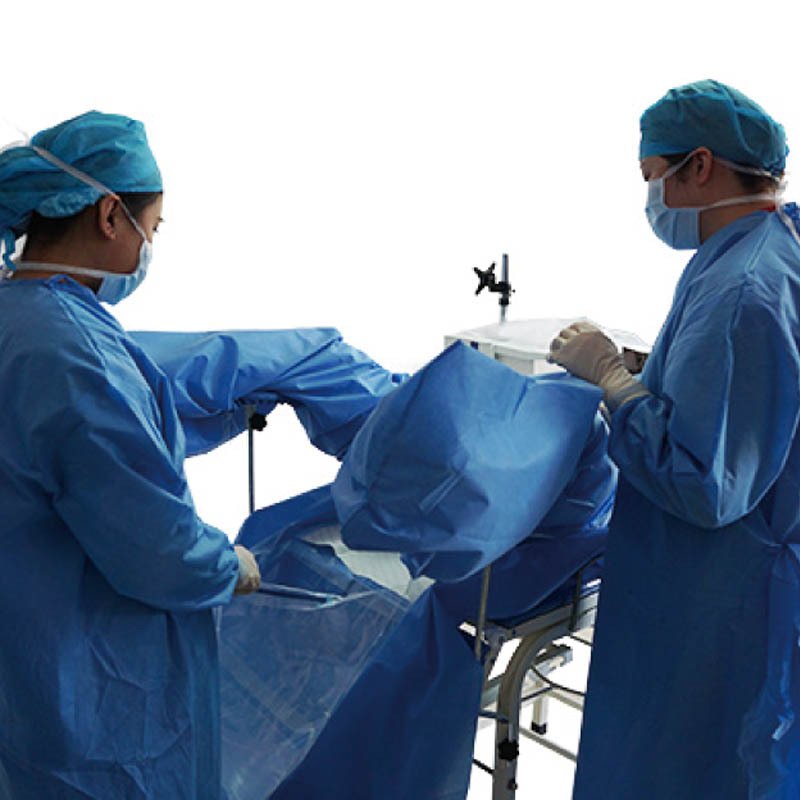 They provide effective fluid collection with easy clean-up and disposal, while reducing the risk of staff and patient contact with blood and body fluids. 3. Soft and comfortable fabric that resists strikethrough. 4. Fluid collection pouches and suction drainage for fluid disposal.